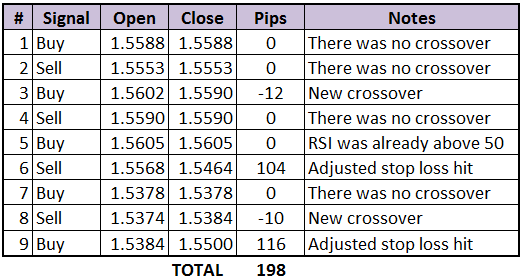 A pretty good forex trading week for the HLHB System, as it gained pips from both EUR/USD and GBP/USD. The deets are in the post! EUR/USD was on a tight range early in the week as investors waited for direction after Greece’s referendum. With no major decision from its creditors yet, market players turned their attention to other major reports on tap. 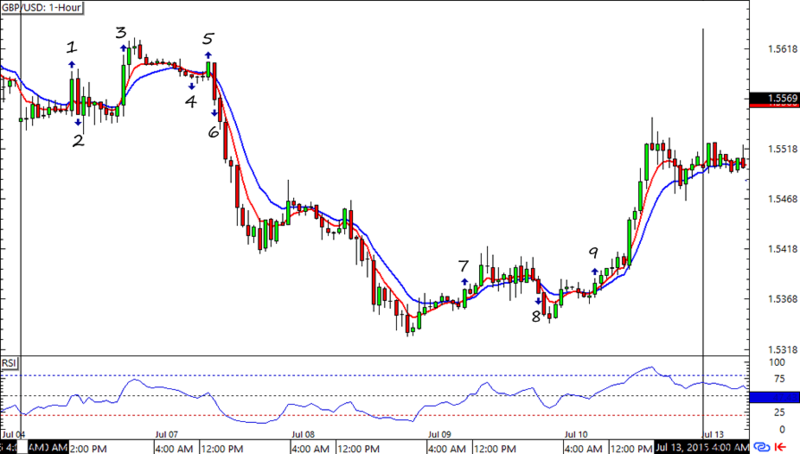 By the end of the week the HLHB System collected a net of 25 pips from EUR/USD. Not bad! GBP/USD had a livelier week than EUR/USD thanks to the BOE’s monetary policy decision. While the central bank kept its policies unchanged, a speech from Carney hinted at delayed rate hikes. This effectively drove away the bulls until doubts on the Fed’s interest rate hike schedule weighed on the dollar later in the week. 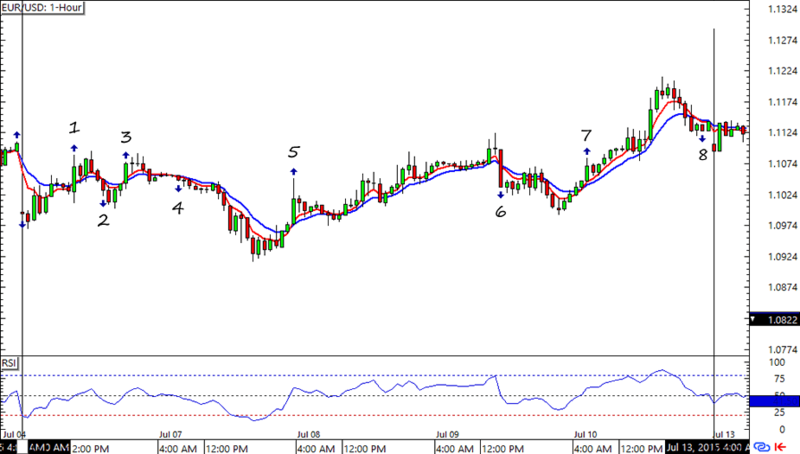 Thanks to signals #6 and #9, the system bagged a nice 198 pips from Cable. Yipee!